Donors often look for innovative ways to support CHEO. By making CHEO the beneficiary of your RRSPs or RRIFs you protect a portion of the capital of your estate by avoiding costly estate taxes. You can also benefit from significant tax savings by directing RRIF income to CHEO during your lifetime. This is a great discussion to have with your financial planner. 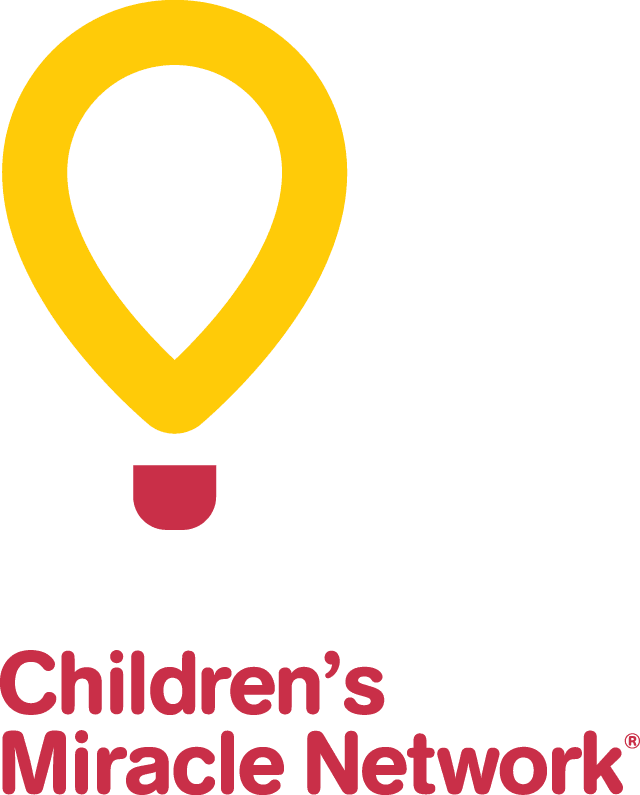 The CHEO Foundation encourages you to notify the Foundation if you have made a gift in your Will for CHEO. Your donation will be kept in the strictest of confidence, but will allow your gift to be properly recognized during in your lifetime if you so choose and ensure that your gift is designated in accordance with your wishes. For more information about making a gift of RRSPs or RRIFs to CHEO please contact Megan Doyle Ray at [email protected] or call 613-738-3694 (direct line) or toll free at 1-800-561-5638.